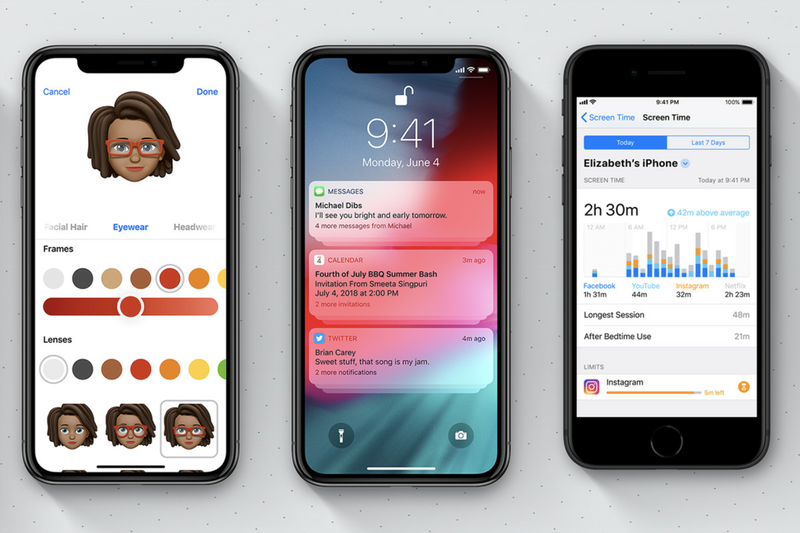 Apple took to the stage to deliver its WWDC at the beginning of the week where they explained loads of amazing new features coming in the next operating system update and we are SO EXCITED. There are so many new features, and a massive benefit is that they’ve really pushed for these updates to be available to earlier devices, some spanning back to the iPhone 5s. As quite a big Apple fan I thought I’d summarise some of my favourite features – some of which weren’t mentioned in the developers conference, but have been discovered during the beta. If you’re an Android user and have made it this far, then congratulations. 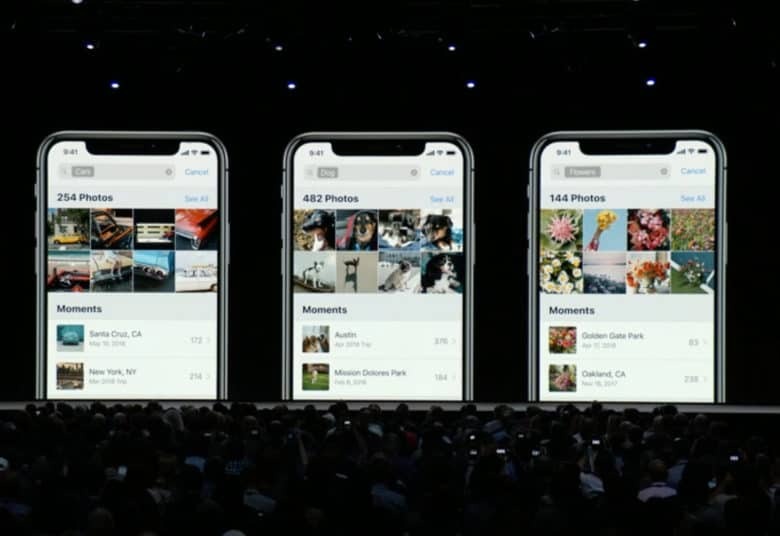 Apple is finally bringing order to your photos library with iOS 12! New features will be able to index our photos like never before, recognising what’s in the photos, the time, the place etc. As someone who never cleans out her Photos app and has thousands and thousands clogging up the feed, I think I’ll really benefit from this improved search feature. We all love to scroll through our phones and peruse social media a slightly crazy amount – don’t pretend you don’t! A new feature in iOS 12 will now track your screen time and let you specify how much time you want to spend on each app. So, if you’re wasting too much time on Facebook, you can set yourself a limit and the new feature will let you know when you’re coming up to the end of your allotted time. For parents, there will be the option to set restrictions on the time your children’s screen time if you’d like them to unplug of an evening. We’re excited to track the amount of time we spend on our devices and see where our “priorities” really sit. Think it’ll be a 50/50 split between Instagram and texting for me… I’m so cultured. This is probably going to sound like the saddest thing to get excited about, but as someone who annotates screenshots on an hourly basis, this is gonna be awesomeeeeeee. 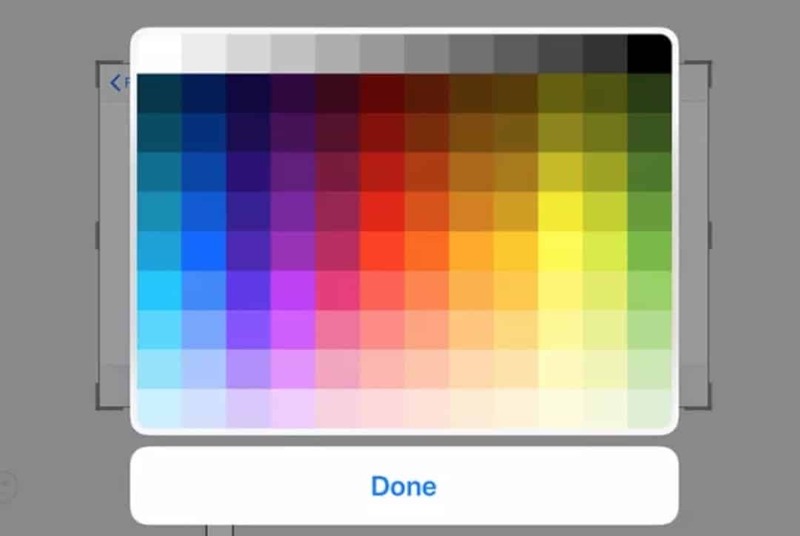 In the current iOS for iPhones, you only have a selection of about five basic colour options. But now, in iOS 12, there is a whole spectrum of colours to work with. No more taking to Instagram to do more in-depth annotations and weird illustrations, we can do it in-device now. Siri has stepped up its game and can now work alongside third-party streaming apps such as Spotify. I’ve been moaning about this one for months so I’m incredibly happy. Siri Shortcuts is a new app that’ll allow you to build ‘recipes’ for shortcuts, in a similar way to how IFTTT works. This means it won’t be as smooth as Siri is with apps like Apple Music, but it’s definitely a step in the right direction. Retrieves directions home with the least traffic. Texts the user’s roommate to let them know the user is on their way. Sets the home thermostat to 70 degrees and turns on a fan. This is going to be awesome. I’ve wanted to control Spotify through Siri all this time. It also means Head Boy Danny can set up even more automation with his Philip Hues! As I mentioned before, all of these new features coming to iOS 12 (expected release in September) are going to be available to work on older models, dating back as far as the iPhone 5s. They’ll be improving battery and general device performance capabilities too. I can’t wait!